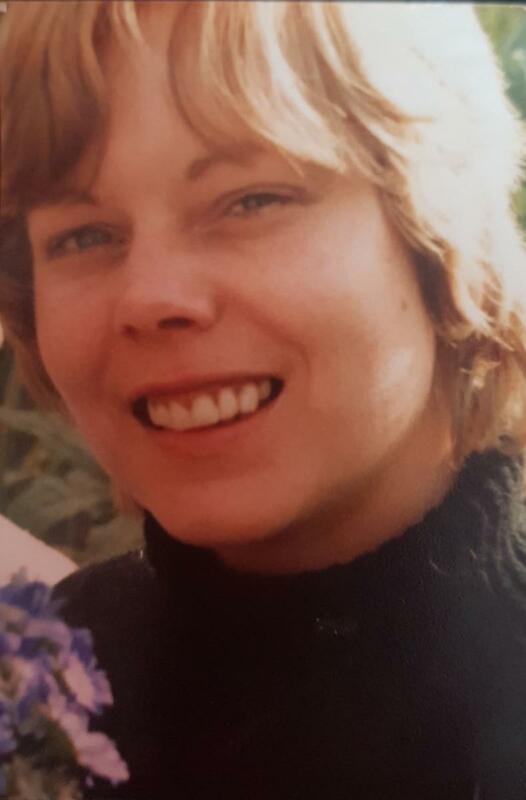 Bernadette (Bernie) O’Loughlin (Née Ryan), late of Glendale Drive, Bray, Co Wicklow July 7th 2018 at Kylemore House Nursing Home, Bray. Beloved daughter of the late Mary & Ned Ryan. Deeply regretted by her daughter Julie (Jules), grandson Fionnan, Julie’s dad Stephen, extended family, relatives & friends. 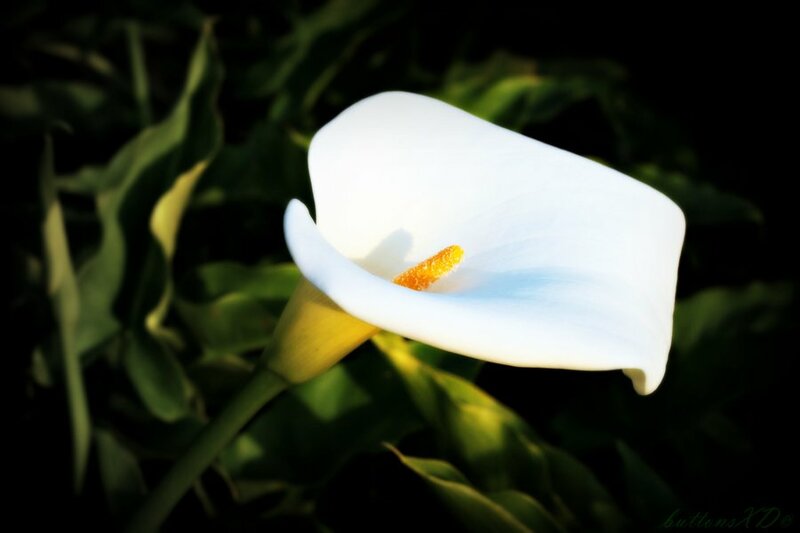 Reposing on Thursday evening July 12th from 4.30pm at Kylemore House Nursing Home, with removal at 5.10pm to Our Lady Queen of Peace Church, Putland Road, Bray arriving for evening prayers at 5.30pm Funeral Mass on Friday morning at 10.30am followed by burial in St. Peter’s Cemetery, Little Bray. No flowers by request, donations in memory of Bernie can be made online to Irish Stroke Foundation.